Rinox Mason: How to choose your mason for your renovation project? Before beginning a new construction or home renovation project, your first step is to choose your mason. 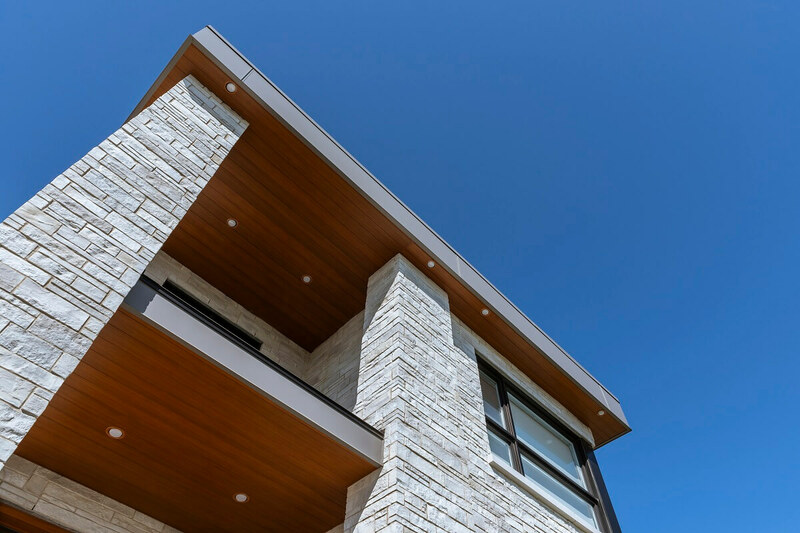 A masonry contractor will ensure the stability and flow of your exterior project. Evidently, there are many things to consider before choosing your mason. However, many people are not knowledgeable in this field. 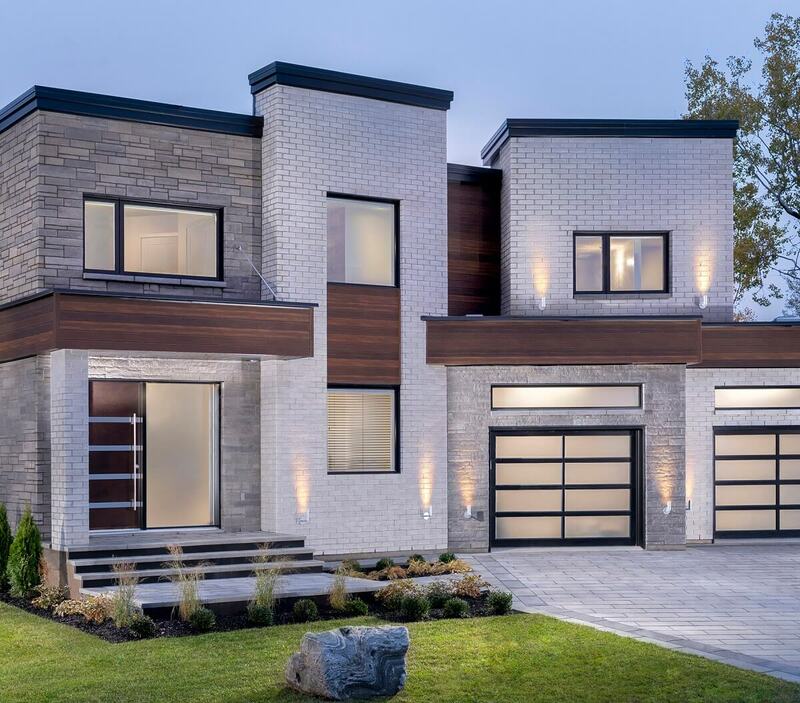 Therefore, here are some tips and tricks to help you choose your mason so that your project can be completed according to plan and in the expected time frame. Firstly, lets look into what exactly a mason does. To put it briefly, he is in charge of the exterior wall finishing’s. In other words, he plays an important role in making sure that the final look of your home is exactly what you want. To practice in this profession, a mason must acquire a diploma in professional trades at a Professional Trades Center. Some bricklayers-masons can also choose a specialization and complete more in depth specific courses. That being said, it is important to take this into consideration when choosing the right mason for your project. To learn more about this profession, click here! 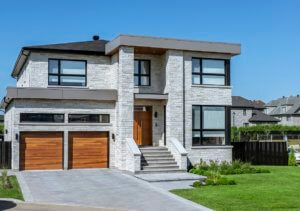 Are you building a new house, or pursuing a renovation project? Defining exactly what your goals are will facilitate the process of choosing your mason. For instance, some mason’s only take new construction projects, whereas others prefer smaller renovations. So, it is important to start your search for a mason with that information. Furthermore, do not hesitate to create a list of questions that you want to ask him at your first meeting. Being prepared will help you make a better, more informed decision. Make sure to mention your deadlines, budget, and any other important requests you have for this project. By exchanging all this information, your masonry contractor can then provide you with a clear and concise estimate. Before trusting in a professional of any trade, many prefer having references from someone they know and trust. Luckily, with the Internet you can easily lookup reviews on companies or services before the hiring process. Moreover, you can look up their website or social media pages, as well as simply ask them for some images of their most recent projects. Do not hesitate to ask a mason for references from previous clients. If he is proud and confident with his work, he will give you that information. With all of this in hand, you are ready to begin your search! 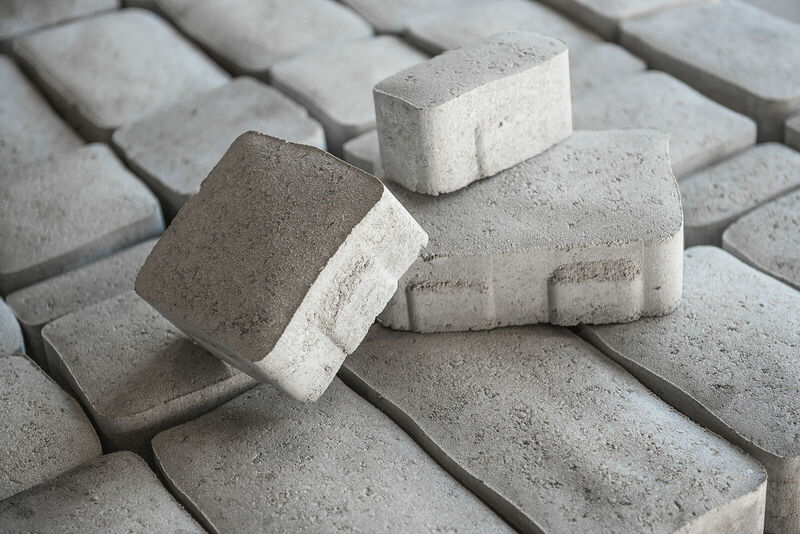 Finally, it is important to determine if you require any special materials before choosing your mason. If you do, choose a mason with experience in what your project needs. 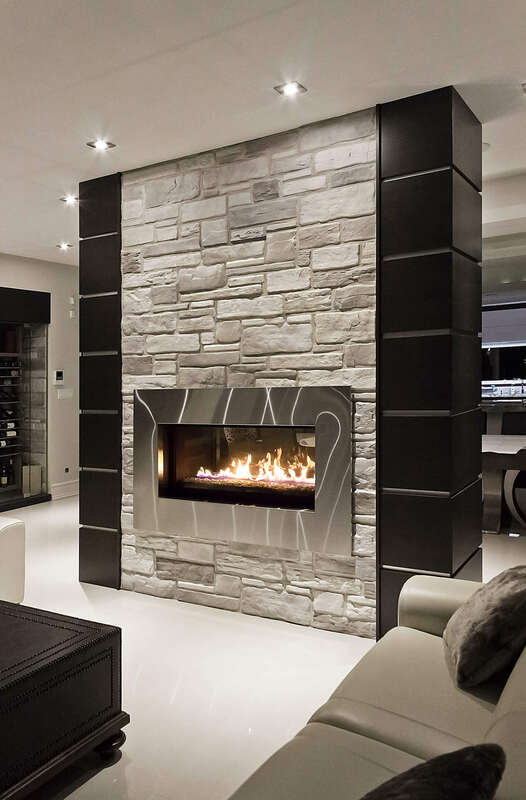 For example, if you want to install interior or exterior stones, be sure to specify that. Additionally, you cannot install bricks and stones in the exact same way. Stone is a little more complicated as it requires following a puzzle-like installation pattern. We recommend visiting projects that your mason has completed to be sure you are satisfied with the final results. 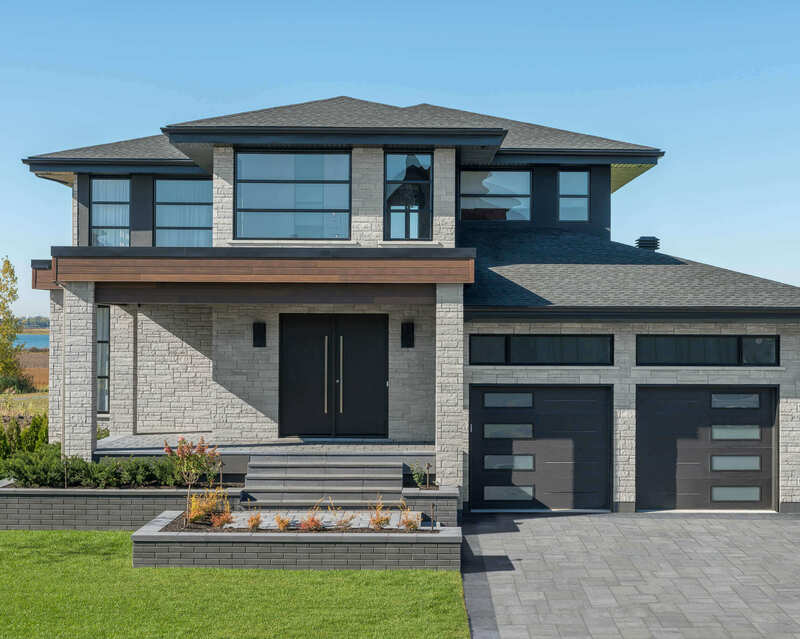 Not sure if you’re looking to install stone or brick? 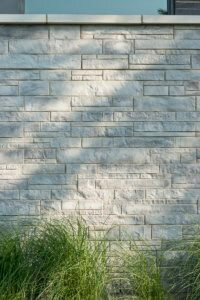 Consult the article Discover the many qualities of manufactured stone. As with any field, why not compare and shop around before making your final decision! The best method is to compare a minimum of 3 quotations so you can choose the one that responds to the majority, if not all of your needs and desires. Do not forget to ask for a detailed quotation with the material’s quality and warranty, as well as the installation warranty. To conclude, choosing a mason depends on many factors that you must consider before beginning your research. Always discuss budget as it is one of the most important factors to consider from the get go. With this information, he will be able to present you with a detailed quotation including all labour and materials. Every type of renovation project is important…big or small! 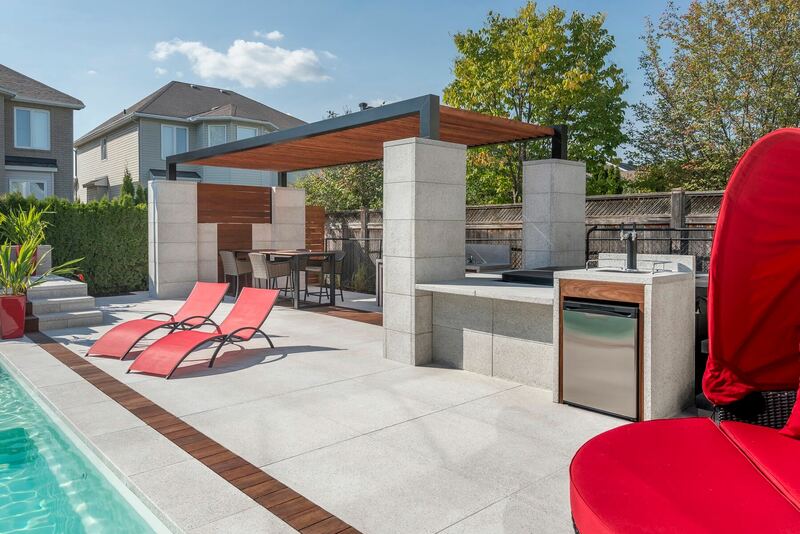 For more inspiration for your next project with a mason, consult our masonry products!